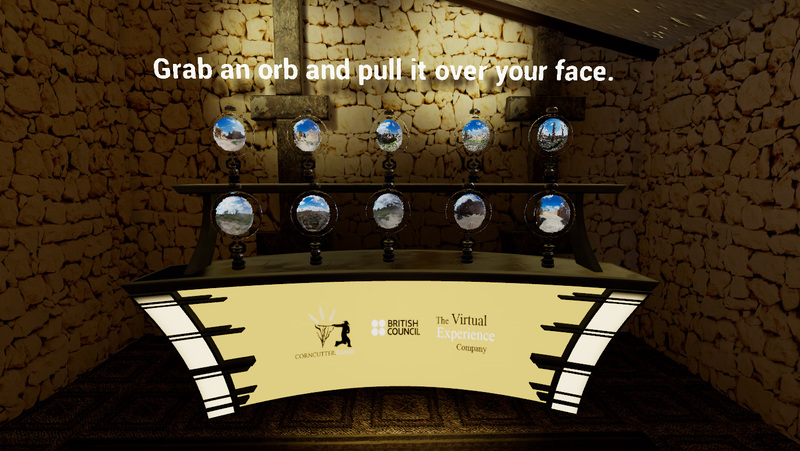 In June 2018 corncutter.games has teamed up with the Virtual Experience Company to deliver a series of experimental cultural heritage demonstrators. 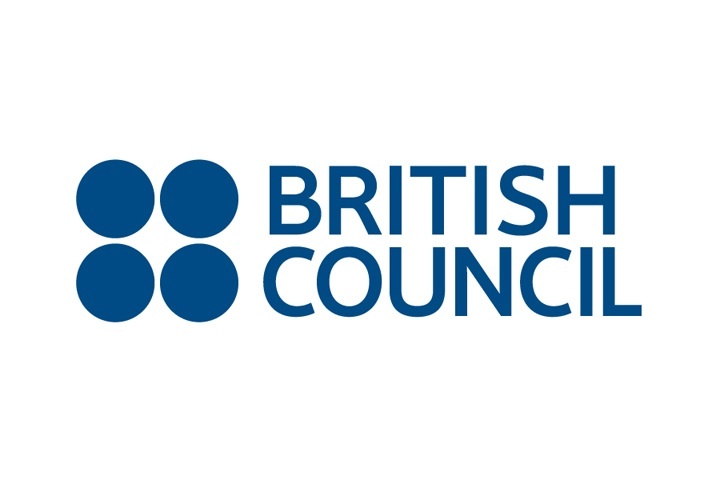 The project has been funded by the British Council and aimed at exploring a range of immersive technologies and methodologies to represent cultural heritage to young audiences in an interactive way. 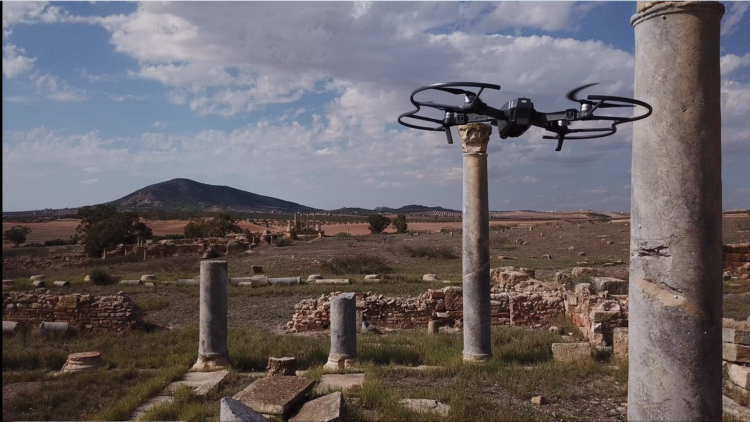 Throughout the project the team used photogrammetry to capture the excavation site of Thuburbo Majus and the amphitheatre at El Jem in collaboration with experienced drone pilot and archeologist Adam Stanford from Aerial Cam. 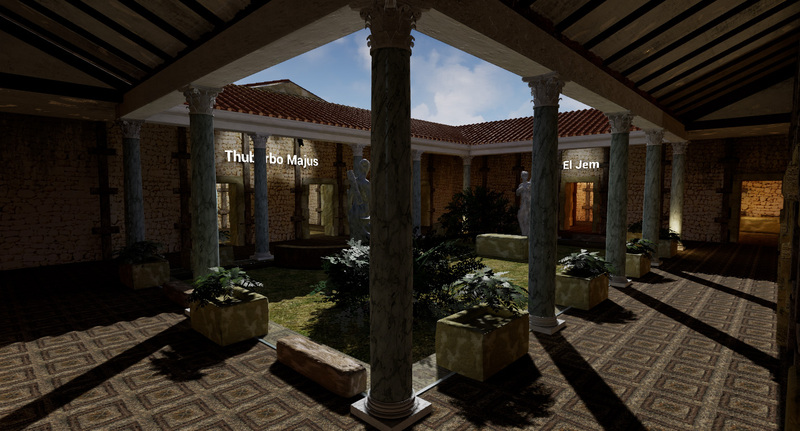 On the basis of the foundations of the Neptun House at Thuburbo Majus the team reconstructed a sample building and created a range of playful interactive features allowing audiences to explore the sites in VR. 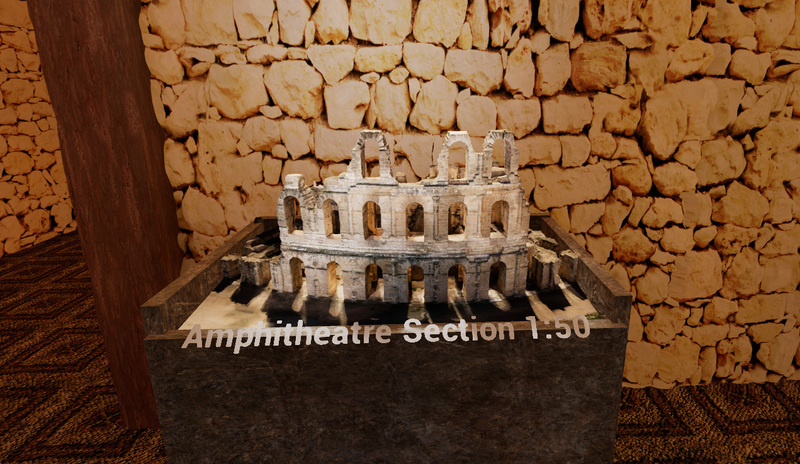 These features included moveable and interactive 3D models, video projections, 360 imagery and the modeling of artifacts and mosaics. 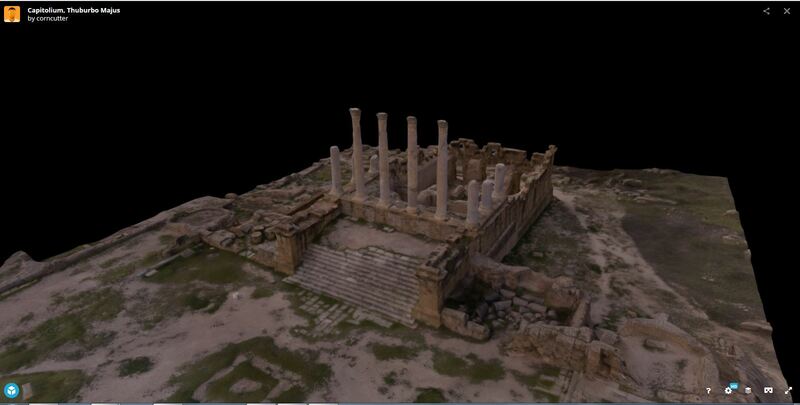 The project also delivered a virtual tour of the El Jem museum and a collection of virtualized models that visitors can 'handle' and inspect closer using phones and tablets while within the museum. 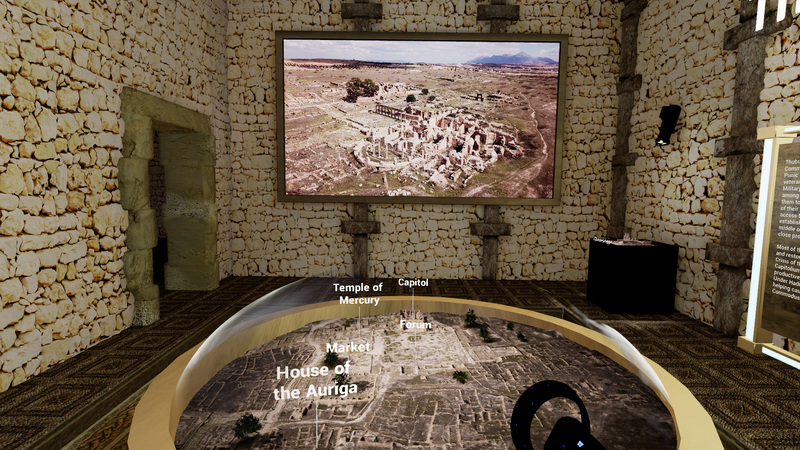 The project was led by Mike Gogan from the Virtual Experience Company, who has been involved in creating virtual heritage projects since the 1990ies. 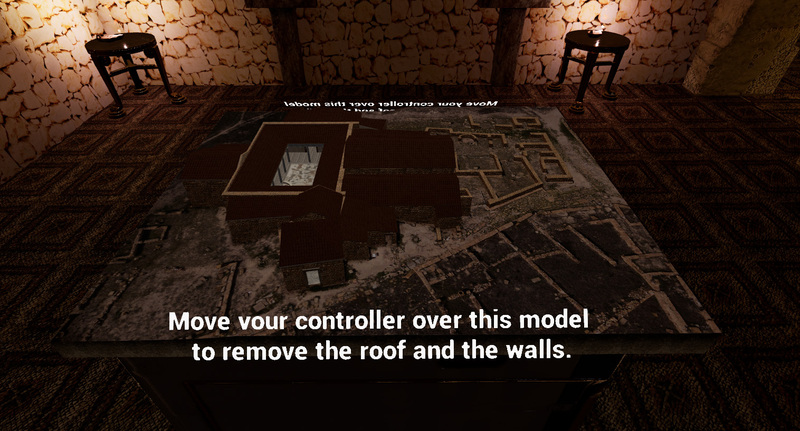 Technical Lead was corncutter.games' Marius Strohschneider. 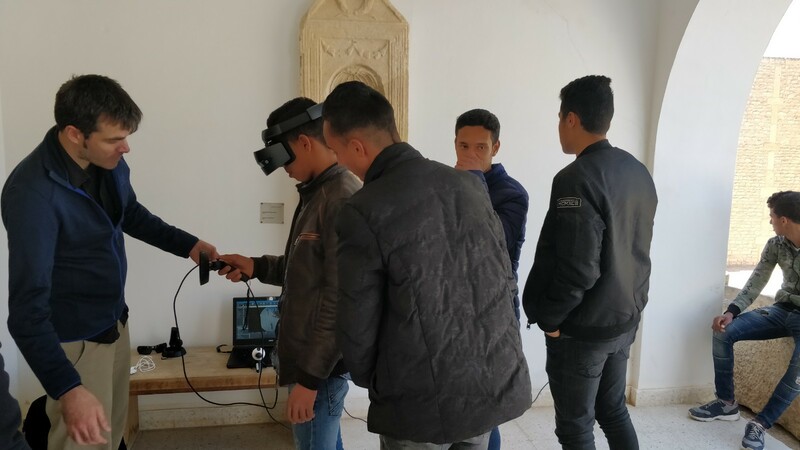 The project has been present to the Tunisian partners in March 2019. 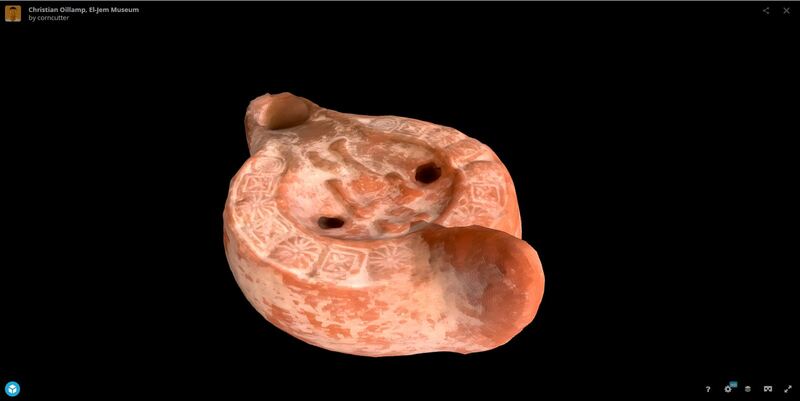 A selected group of audiences including archaeologists and students at the two sites had the opportunity to test the applications. 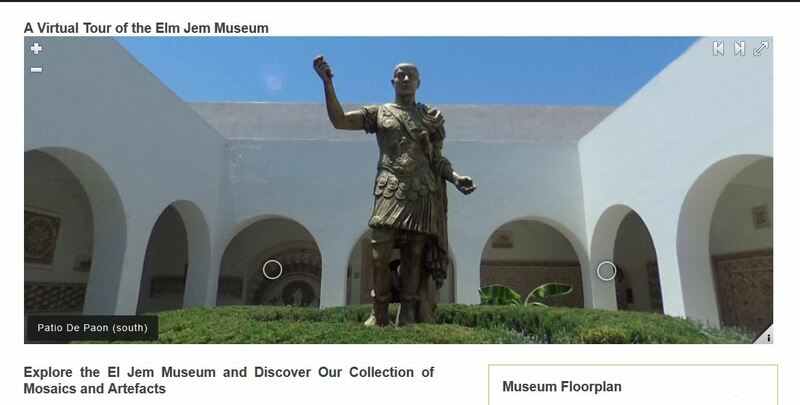 The impact and user experience has been evaluated by Cambridge University. 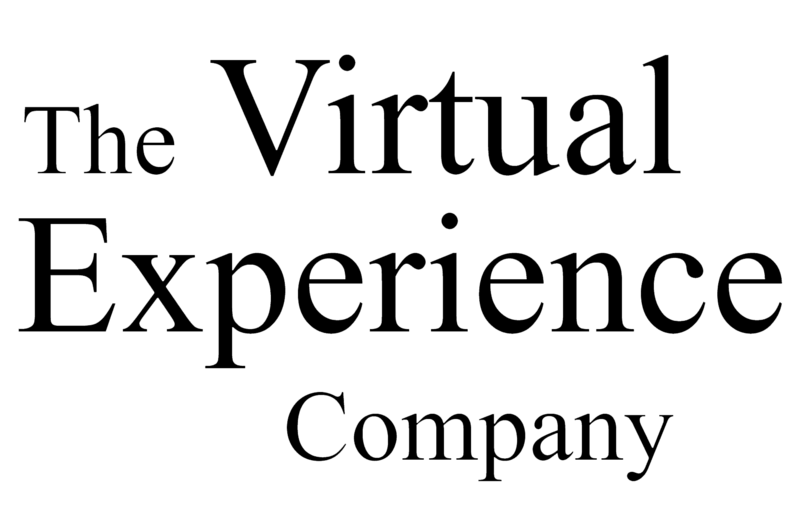 Outputs of this project can be explored on the Virtual Experience company's website.